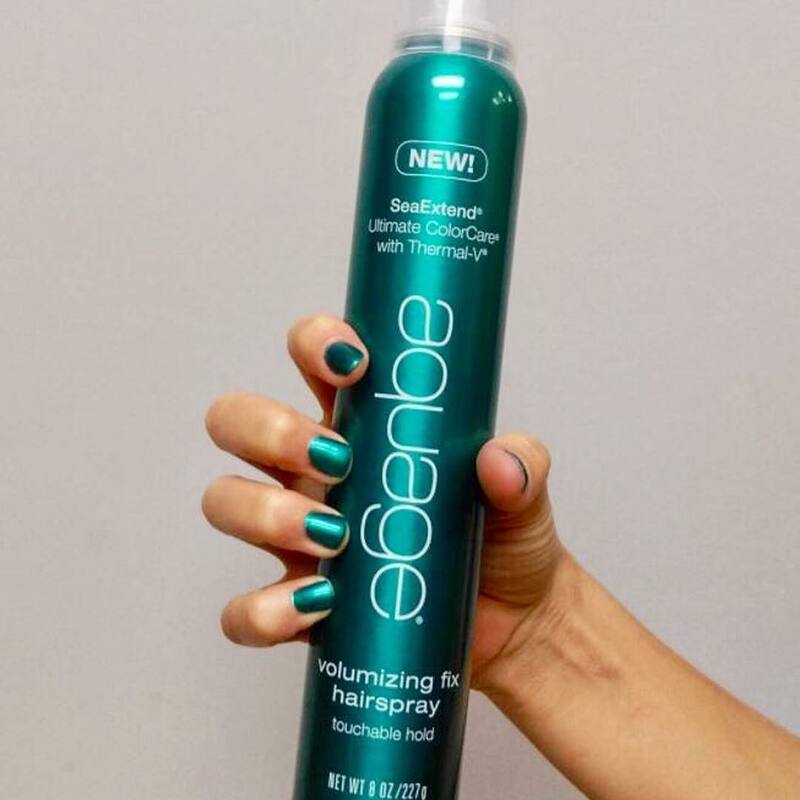 Don't let your hair fall flat, amp it up with gorgeous volume and body! Don't know how? 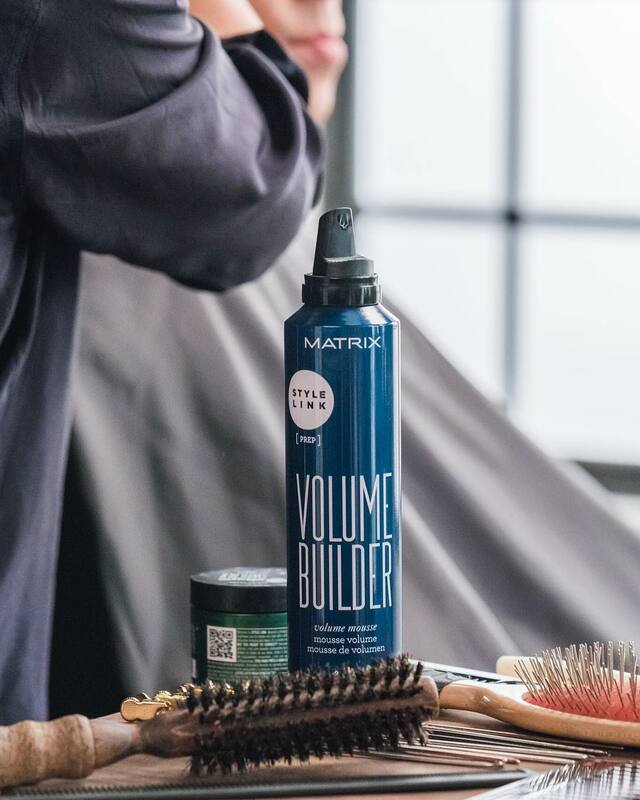 Don't worry, we have listed a few products that will do just the trick to help you achieve that volumized, bodified style you've been looking for. Texturizing Powder: A fine, white ground powder made to give your hair texture and volume. 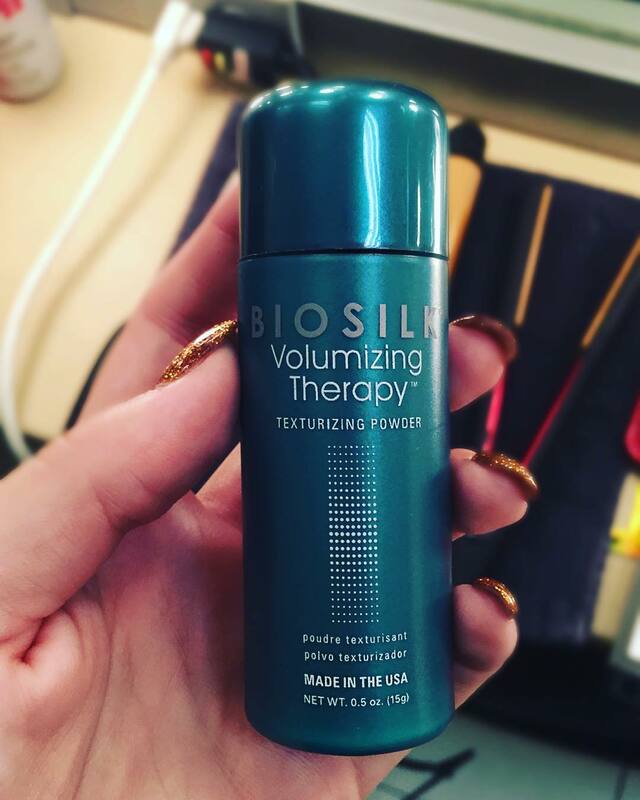 Just a little sprinkle of this bad boy will do the trick to give your hair different levels of volume. 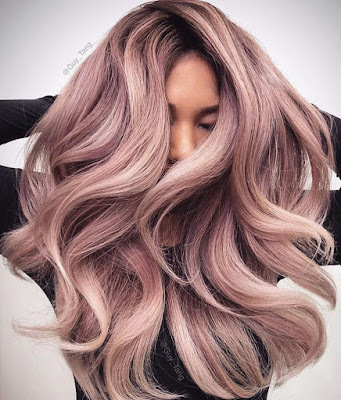 Apply in the roots of the hair and tousle until desired volume is reached. 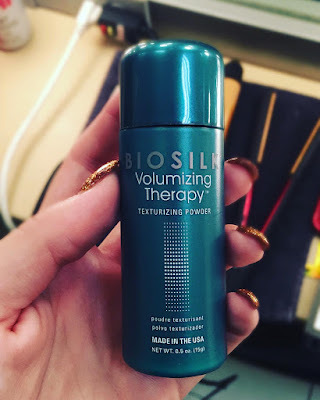 TIP: If hair starts to fall flat throughout the day, just give it a quick shake and tousle to re-activate the volumizing effect. Volumizing Hair Spray: A volumizing hair spray can be all you need to achieve volumized hair. Give your hair a quick upside down flip and spray away. After, pick up some stray pieces and twist and spray for added volume and texture. TIP: For extra volume, take some hair pieces and spray on the underside of the hair and blow dry for maximum volume and hold. Volumizing Mousse: Grab a vented brush and pump some mousse onto the brush to distribute onto damp hair. Once done brushing, grab a blow dryer and a round brush to style away. The mousse gives the hair root lifting volume and a fabulous hold to keep your hair looking great all day long. I've tried these kinds of powders before with varying results. I haven't seen this one yet! Thanks!